SALT LAKE CITY, Nov. 14, 2016 /PRNewswire/ — Supercomputing Conference SC16 (Booth 3447 and 344) — Smart IOPS, Inc. an innovative flash storage leader, announced its latest collaboration with GIGABYTE Technology to use Smart IOPS’ Data Engine solid state drives (SSDs). By leveraging Smart IOPS’ low-latency Data Engine PCIe Non-Volatile Memory Express® (NVMe1) SSD, GIGABYTE will offer NVMe-based servers with the fastest random read and write performance currently available. GIGABYTE’s rackmount servers using a single Data Engine SSD achieve 1.7 million IOPS and 6,800 MB/s random read bandwidth, making them GIGABYTE’s fastest NVMe-based servers available. GIGABYTE will be demonstrating this latest offering at the SC16 conference booth #344. GIGABYTE will offer Smart IOP Data Engine SSDs as an option on all standard Intel-based servers. For pricing and availability information, connect with the company and its partners through http://b2b.gigabyte.com and/or social media. GIGABYTE, headquartered in Taipei, Taiwan, is known as a global leading brand in the IT industry, with employees and business channels in almost every country. 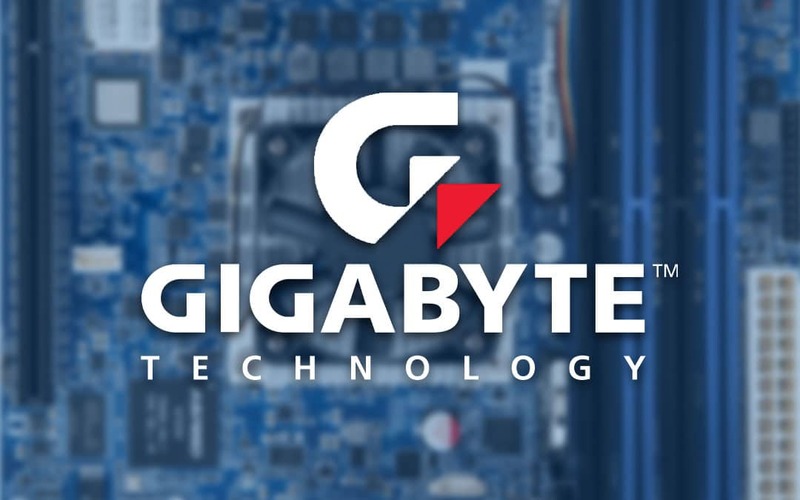 Founded in 1986, GIGABYTE started as a research and development team and has since taken the lead in the world’s motherboard and graphics card markets. On top of Motherboards and Graphics cards, GIGABYTE further expanded its product portfolio to include PC Components, PC Peripherals, Laptops, Desktop PCs, Network Communications, Servers & Datacenter systems and Mobile Phones to serve each facet of the digital life in the home and office. Everyday GIGABYTE aims to “Upgrade Your Life” with innovative technology, exceptional quality, and unmatched customer service. Visit http://b2b.gigabyte.com for more information. Smart IOPS is an innovative leader in storage solutions whose TruRandom™ technology creates new possibilities for flash technology to have a profound impact on current and next generation data center applications. Powered by TruRandom, Smart IOPS SSDs substantially increase IOPS and bandwidth to remove the I/O storage bottleneck that plagues the modern data center. Smart IOPS’ flash storage solutions enable Cloud Service Providers (CSP), High Performance Computing (HPC) and enterprise data centers to confidently deploy I/O-intensive applications with greater reliability and SLA, at a fraction of the cost of other flash-based storage products. Visit the company website at www.smartiops.com for more information. 1NVMe and NVM Express are a trademark of NVM Express, Inc.